HTC Planning To Launch 16 Megapixel Waterproof Action Camera? It has been reported today that HTC is currently in the process of developing a new waterproof action camera that it hopes will compete directly with the likes of the already established GoPro range and others. Details of the new HTC action camera have been leaked by someone close to the development of the new device, but as you might have guessed cannot unfortunately be identified. HTC has yet to announce anything official about their new waterproof action camera and declined to comment when contacted in response to the leaked information. 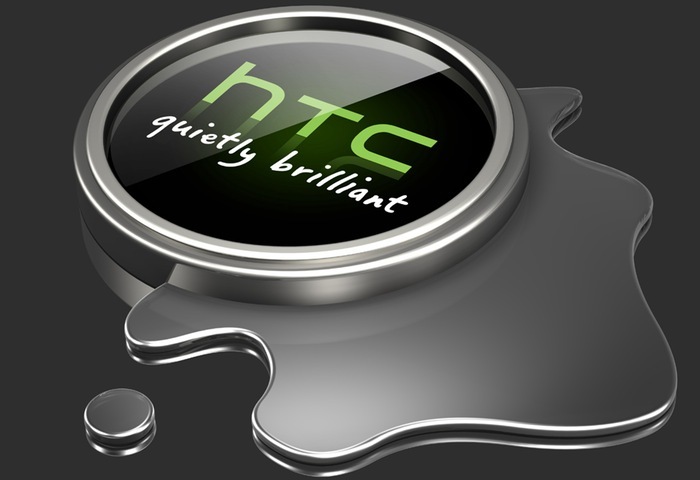 Over the previous few years HTC has been struggling to increase the sales of its smartphone range and is now rumoured to be searching for new sources of revenue. The new HTC action camera is expected to come equipped with both Bluetooth 4.0 together with wireless connectivity and may be unveiled early next month during the HTC’s press event scheduled for October 8th in New York. As always when more information about the new HTC action camera is announced, released or leaked by sources close to its development or NTC themselves we will keep you updated as always.